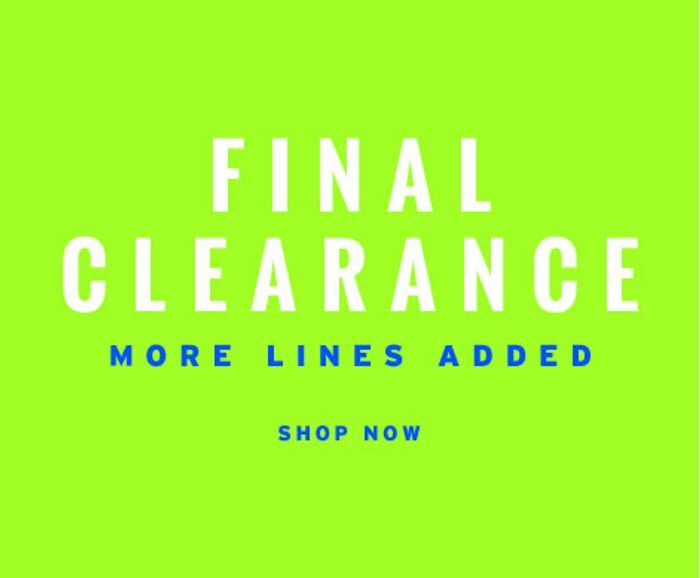 You can get Final Clearance Sale on Select items in a big flash sale only at Topman. There are many clothes, shoes and many more on Offer. What do you think of this Topman deal?